An underground Greenhouse for £200. We love this idea. 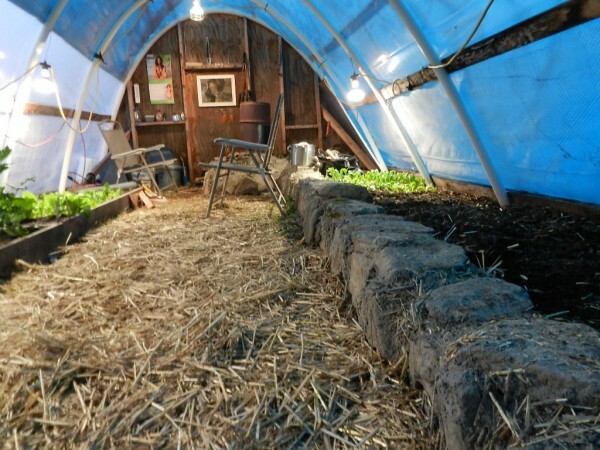 An underground greenhouse (called a Walipini by Aymara Indians of South America) that extends the growing season by maintaining a warm environment. We have a great idea for making the Walipini work in UK's smaller gardens and we'll be putting up some plans soon - stay tuned! 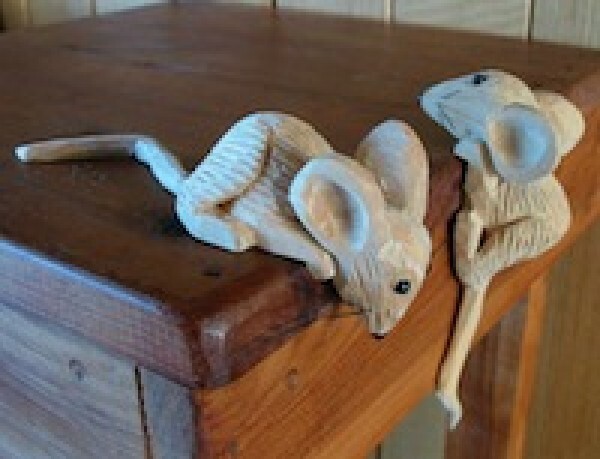 Walipini article from Tree Hugger (opens in separate browser window). Baking Soda - the answer to Global Warming? As the UK prepares for a new age of Nuclear Power we must remember other technologies with the potential of reducing carbon emissions including Carbon Capture and Storage (CCS). The UK has promised to cut its greenhouse gases by 80% by 2050 and hopes to make electricity generation carbon-free by 2030 (currently electricity comprises about 13% of the total UK energy requirement). This is a tall order, especially when you bear in mind that the UK's emissions rose in 2012 despite all the green initiatives. Nuclear power does offer "clean" energy (provided we don't suffer a Fukushima Up) but even if the government's proposed station building programme goes ahead in full it will only supply a small proportion of the total UK energy needs. 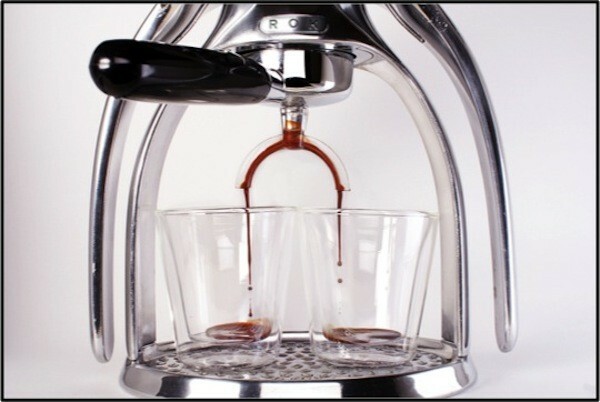 ROK Expresso Kit - back in stock! The beautifuly crafted ROK Expresso Kit is back in stock. Find it under Nice & Eco in our Buy-Online page. In Britain over 100,000 worn tyres are taken off vehicles each day. That's about 40 million tyres per year (half-a-million tonnes). About a quarter are landfilled or stockpiled which of course is an environmental headache. Here are a few ideas for re-using old tyres. If YOU have any ideas just comment on the blog or send us a photo of your idea! 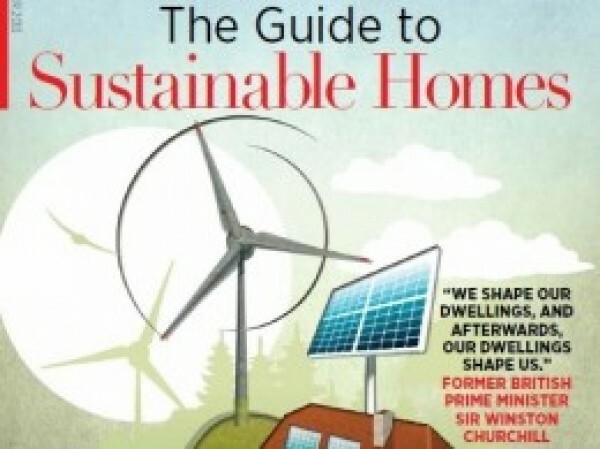 If you are interested in Sustainable Homes then the link below will be of interest, a really well laid out report setting out the current landscape for energy efficient homes. Thanks to Blue and Green Tomorrow for the reports. An article from Huffington Post discussing how different colours influence our mood, our perceptions and our buying habits! How Colour Impacts Your Life. Fracking - what is it exactly? Fracking is in the news all the time at the moment but what exactly is it? It's associated with recovering shale gas which could make a real difference to UK PLC but is it a gift-horse or will it damage the environment? Personally, I believe we need to explore this energy option with vigour, not a free-for-all but a serious study with plenty of working wells on which to draw conclusions as soon as possible. As a nation we can't keep avoiding making decisions, there is widespread objection to Nuclear Power, Coal is under-utilised and oil and gas are running out. Wind, wave and hydro-electrics will never be able to deliver all our needs. Here are some useful links which explain the process of Fracking and give some opinions on the merits (or dangers) of shale gas recovery. What is fracking and why is it controversial? (thanks to the BBC website). What is fracking? (a video from National Geographic about well in North Dakota). The dangers of fracking. (an anti-fracking website, you will need to scroll down the screen). Fracking's risks and benefits. (a more balanced view from the BBC again). Think Slim - is it possible? An article about Mindfulness and how it may help control eating paterns and other aspects of consumerism. Is this Paradise in Leeds? Click the link below to read more about the Lilac (Low Impact Living Affordable Accommodation) development in Leeds. The first of its kind in the UK! An really interesting video interview with Jeanne Nolan of Edible Gardens, Lincoln Park, Chicago. All about a joint venture with the Green City Market attracting over 25,000 visitors a year with the aim of showing the residents of Chicago where their food comes from. Cooking and Air Pollution - another good reason for BBQ's. Here is a link to an article from Living Green - how to cut down the effects of pollutants during cooking. Just to let you know, we now have the Biolite Grille in stock. It's a great addition to the the Biolite stove, it clips on to the Biolite to make a really stable cooking surface large enough for two and it's very well made too!! Here's our Frontier Stove up and running at Great Yorkshire Show, it ran really well and proved our most popular product. Perfect evening at Hayle Towans- loved the ecolog, finished up our supper with marshmallows and watching some impressive kite surfing against the sunset.